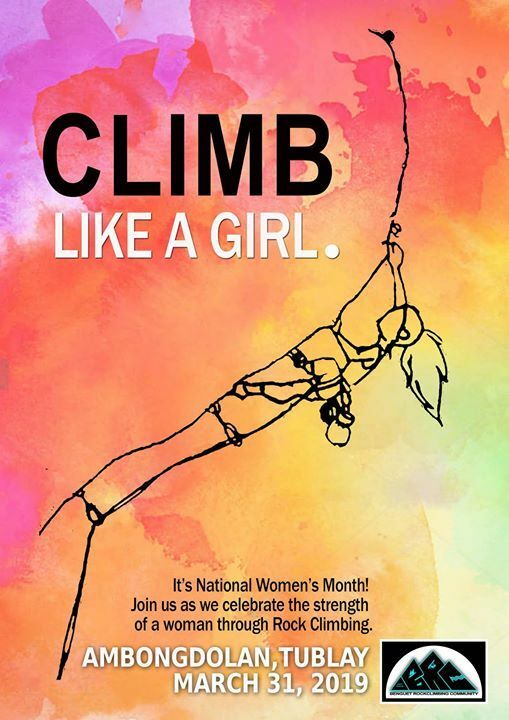 March is National Women's Month! ? 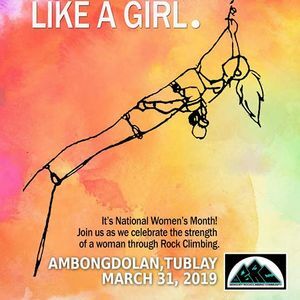 So Titas, Ates, Nanays, Ladies, Girls, Sisters, and Mares; join us as we recognize the strength of a woman through this beautiful sport - ROCK CLIMBING. And of course, Titos, Kuyas, Tatays, Gentlemen, Boys, Brothers, and Pares are welcome to join too! Call Time: 7:00 AM, PNR Victory Liner Station, please be on time. *Please settle full payment before March 20, 2019. 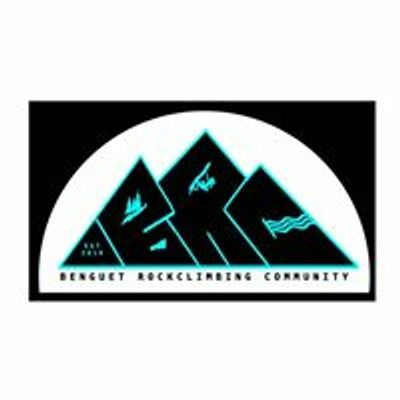 Climbing gears (rock shoes, harness, ropes, helmet) and water refill will be provided. Open to non-BRC members, limited slots only and event is on a first come, first served basis. Thank you. If you have any questions, please let us know. Thank you and see you! Let's climb!